If you've landed on our Advocacy sign-up you care deeply about the impact of arts and culture on our communities and everyday lives. More than ever, our legislators need to hear our voices to influence their decisions. By signing up for our Advocacy list, you will receive timely alerts when issues arise, and many times, will be asked to take action by sending an email to your legislator. We make it easy! Questions? 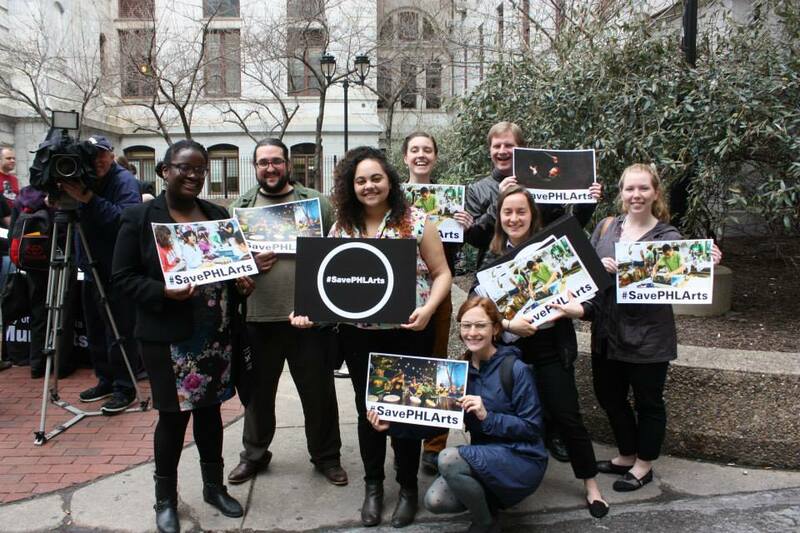 Email us at advocacy@philaculture.org!